Design. Deliver. Manage. 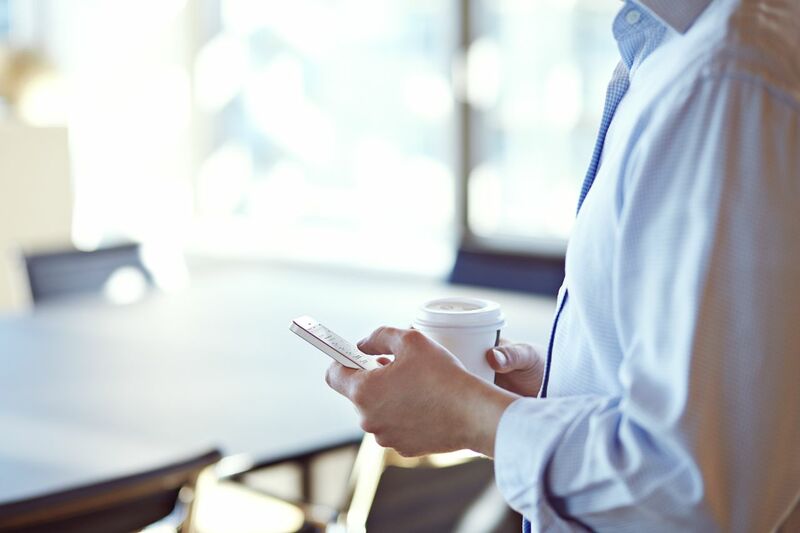 These three words capture what is unique and powerful about Continuant’s approach to working with enterprise customers as they transition from PBX voice systems to one of the many cloud options available. First, we design a solution that takes into consideration the needs and goals of the business. Then, we deliver that solution, with a unique ability to monitor quality from the endpoint to the data center. And finally, we manage the systems, leaving enterprise customers free to do what they do best. Cloud solutions designed to grow with your business. Support for your voice, video, messaging, and more. Real time infrastructure management around the clock. Choose to purchase as an operational or capital expense with options to lease, rent, or buy. Fully managed collaboration components allow you to refocus your technical staff on other strategic initiatives. We offer maintenance and integration, and a globally connected QoS-enabled network. 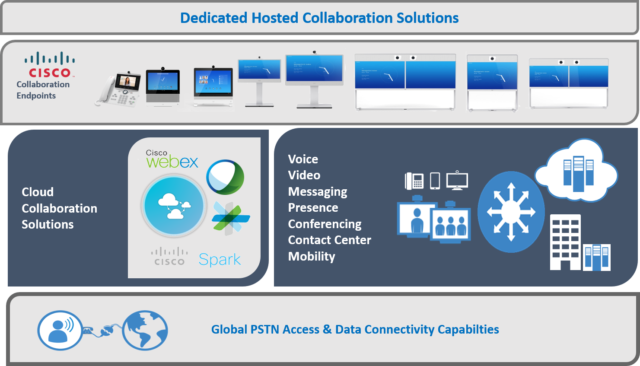 Our tools include the latest Cisco and Microsoft Collaboration Suites and integration to WebEx, Spark, Office 365, and Microsoft Teams. Wherever you are in the world, Continuant is there for you. Our customers benefit from having access to a fully staffed Global Service Desk that is available 24 hours a day, 7 days a week. 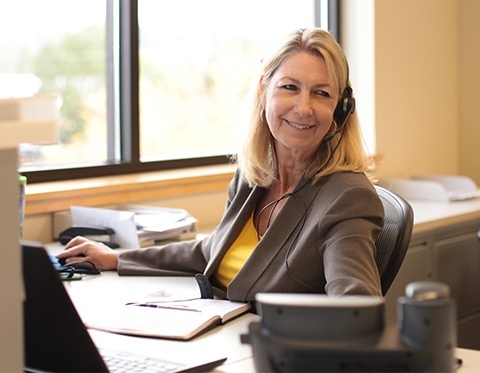 The Global Service Desk operates under ITIL process methodology, and offers the latest IT Pro Tools—all delivered to Continuant’s exacting customer service guidelines. Finding the right cloud solution can be a daunting task. Continuant’s Design and Implementation Team will work with you to build a dedicated cloud solution that is scalable, designed to grow with your business, and is right for you. You can start with a single site and grow to a global footprint with unlimited users. Continuant’s Managed Services helps businesses effectively manage their collaboration solutions. We work with our customers to ensure that the collaboration solution they select is managed for the highest availability, performance, and optimization. The biggest benefit to you? Peace of mind that comes from knowing there will always be a real person dedicated to your business, a single point of contact whose job it is to understand your business and trouble-shoot any issues that arise. As needed, Continuant also offers regular service reviews, ensuring that all systems are optimized and working the way they should. Continuant is staffed 24 hours a day, 7 days a week to manage your infrastructure. If issues arise, we quickly diagnose and fix the problem using our real-time event management tools. We provide on-going business reviews designed to proactively maximize your cloud investment, saving time, money, and improving performance. To provide global network connectivity, Continuant has entered into a strategic partnership with market leader, Tata Communications. Tata Communications partners with Continuant to enhance digital cloud communication platforms. 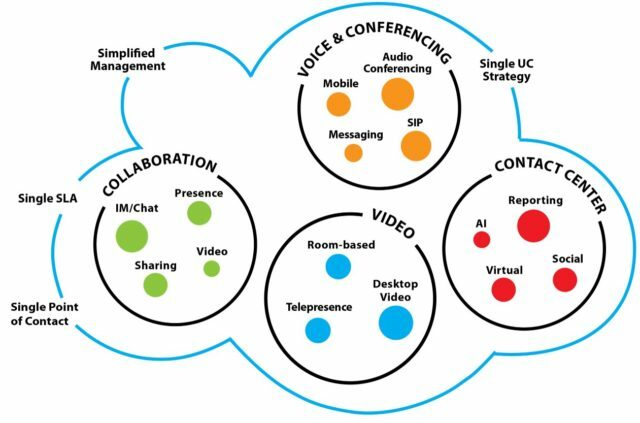 Most cloud solutions have blind spots in the connectivity between the data center and the customer location. Continuant Managed Services uses the latest IT Pro Tools, resulting in dashboards and analytics of the entire cloud environment with complete visibility from data center-to-endpoint.